Blue jeans & red lips is a quite a combination, right? 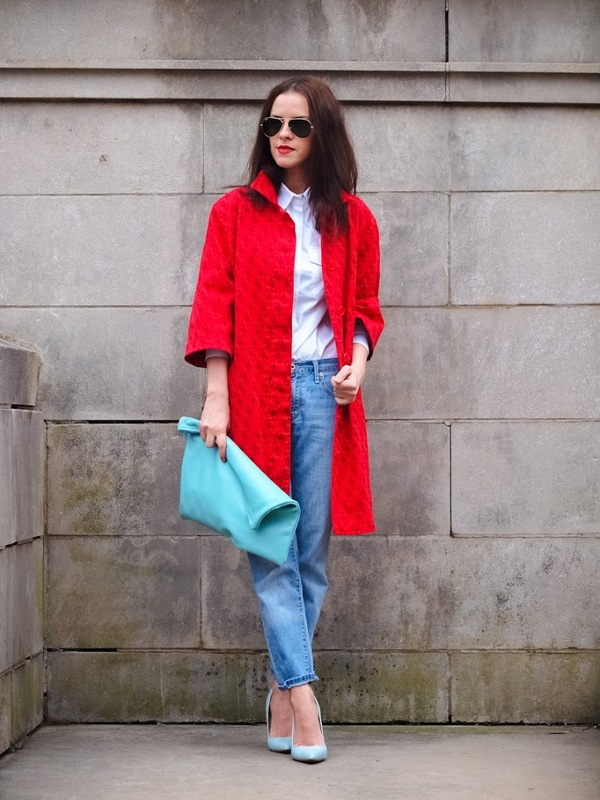 I wore this outfit a few weeks ago and I find it so fun and feminine... nothing compares with one (or more) RED bold accents. you look gorgeous!! your hair and makeup are really beautiful. YOu look gorgeous ! Love your style ! 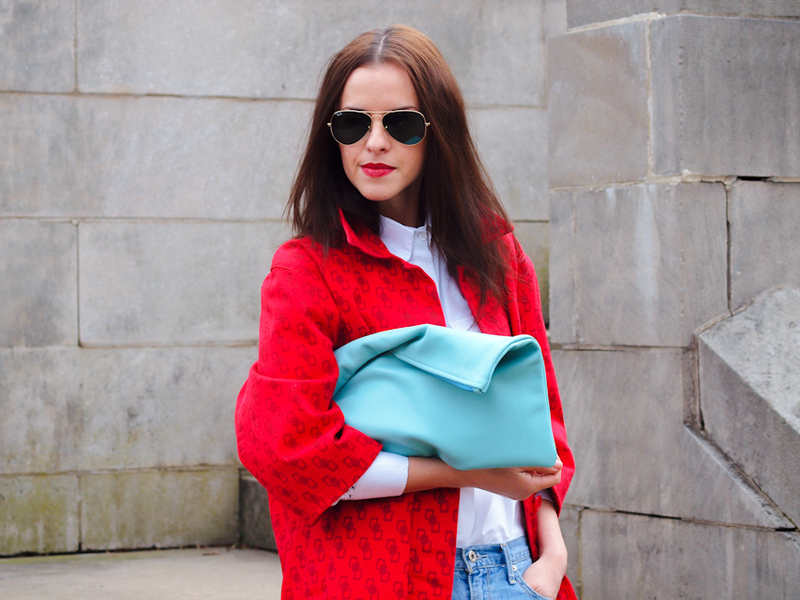 LOVE that coat.it is perfecta and love it with the light blue accents!!!!!! wow that is an amazing outfit! Genuinely adore this outfit. 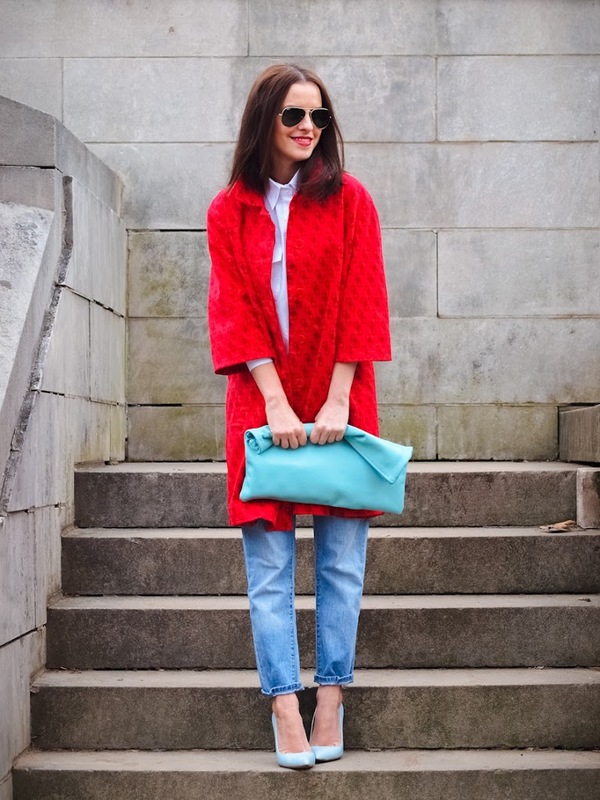 Something very simple and chic topped off with great coat, great shoes and a great handbag. :) Very elegant and understated, but still a little quirky. 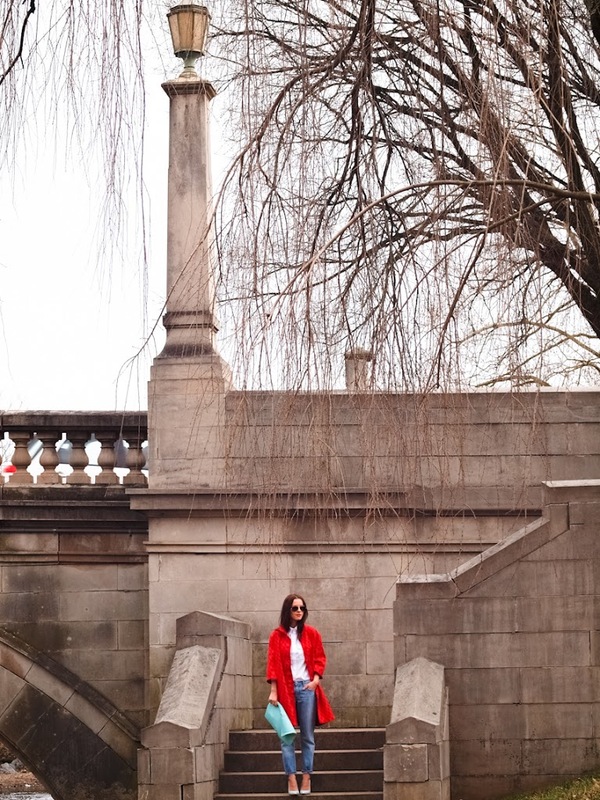 blue jeans, red lips and RED COAT…! great combo! 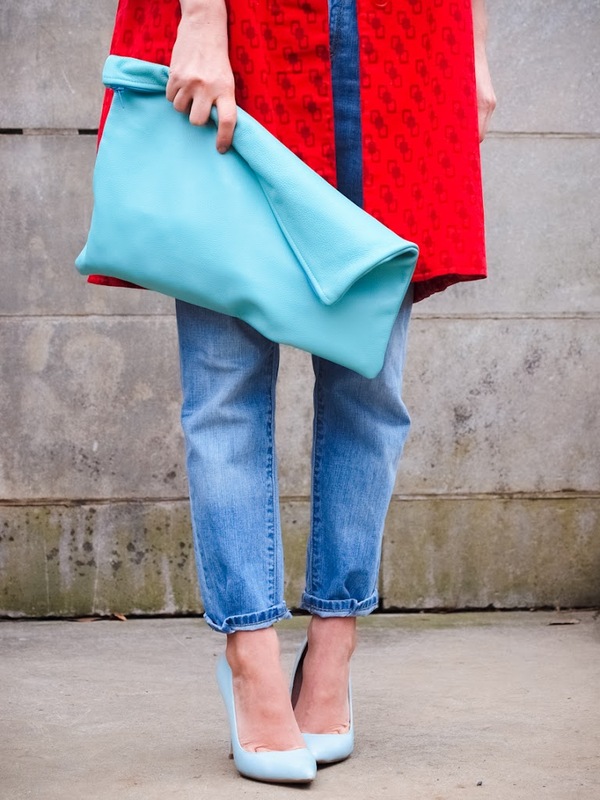 the blue and red is such a great contrast, LOVE this!!! Wow and wow again!these 2 colors together create a great combo! You look stunning with the haiir like that!! Have a look on my blog, i follow you now. And we will stay in contact? WOW, that coat is absolutely gorgeous! Love the combo with the jeans. Quite a combo indeed :). You look stunningly beautiful. Chic and fashionable as always! Totally love this look! Me encanta tu Blog ! qué buen gusto, ya soy seguidora tuya!! Your mixing colors is so impresive! Love it! I particularly love the visual effect of the setting in contrast with the vivid colors of your look! Eye catching and pulsing with awesomeness!